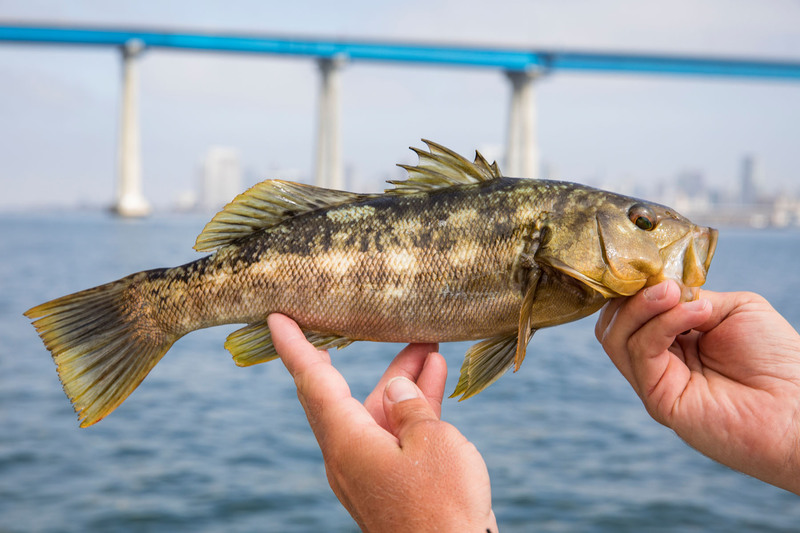 One of the most unique fisheries on the West Coast of the United States, San Diego Bay is a natural deep water bay that is home to hundreds of different fish species. 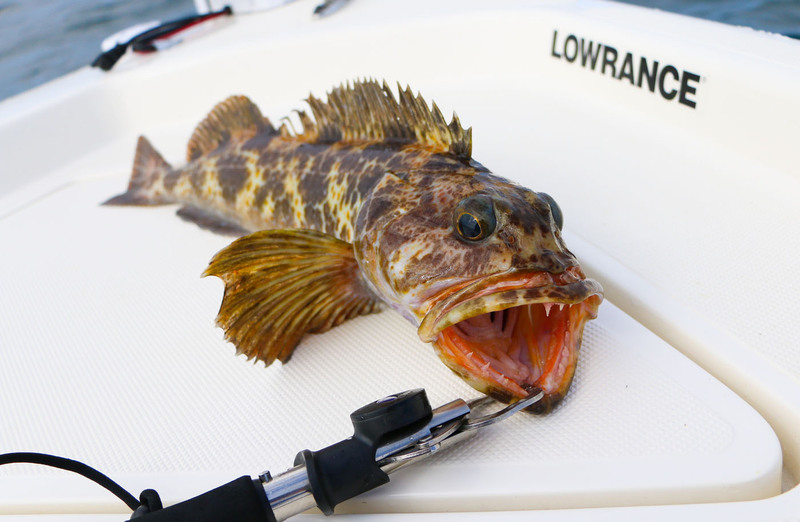 Sheltered from the offshore swells, San Diego Bay is a great place for anglers of all skill levels. 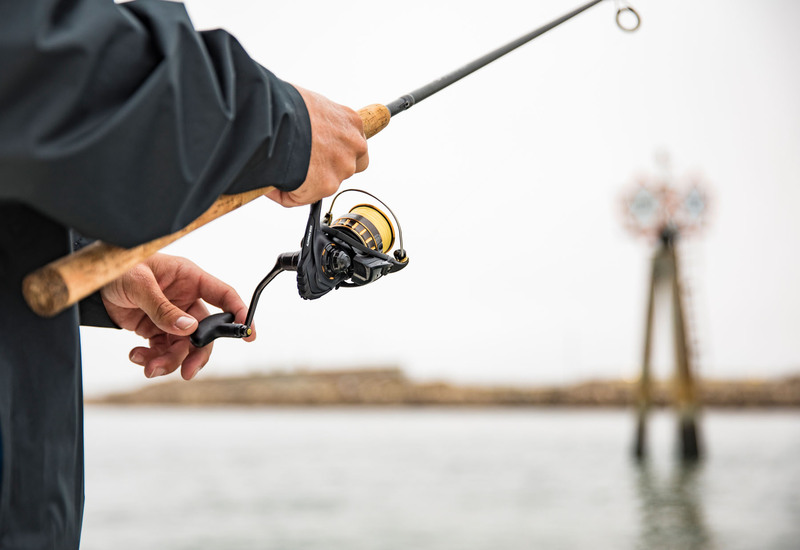 From beginners and children to serious bass anglers, there is something for everyone in the Bay. 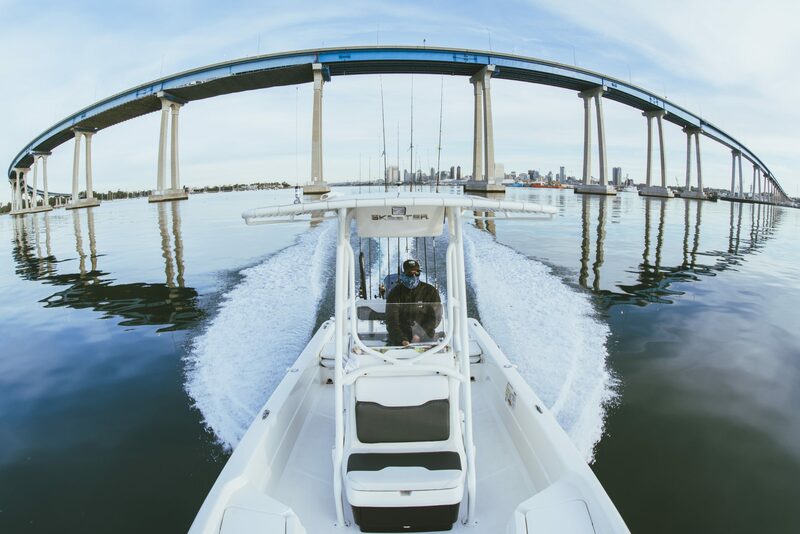 It was recently voted the #1 easiest place to catch a fish in San Diego, and on most days the fishing is fast and furious! 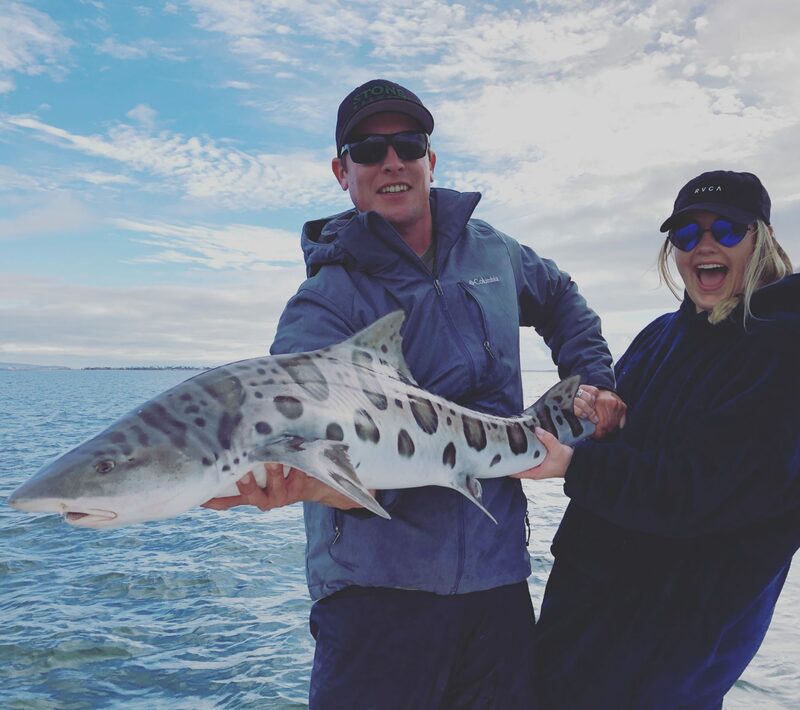 As many as 20-30 fish is not uncommon for a half day fishing, making this a great place for children or people who are new to the sport. 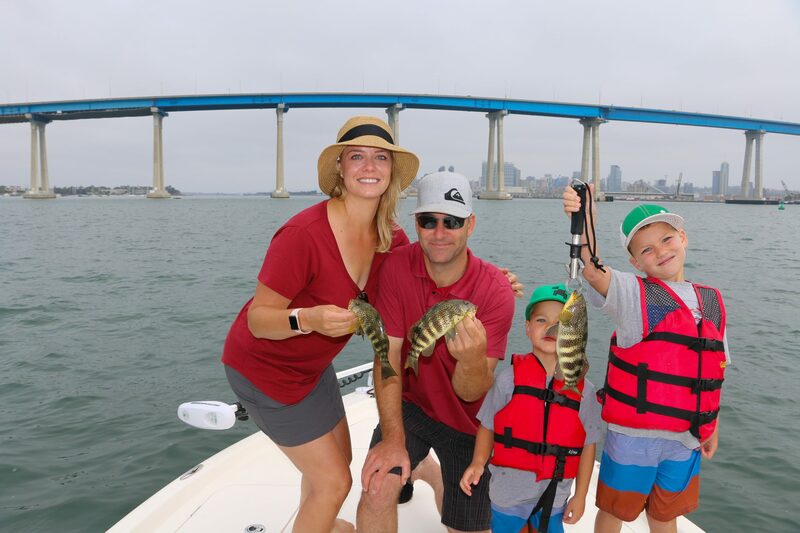 With year round good weather and awesome views of Downtown San Diego, fishing San Diego Bay is a truly memorable experience! 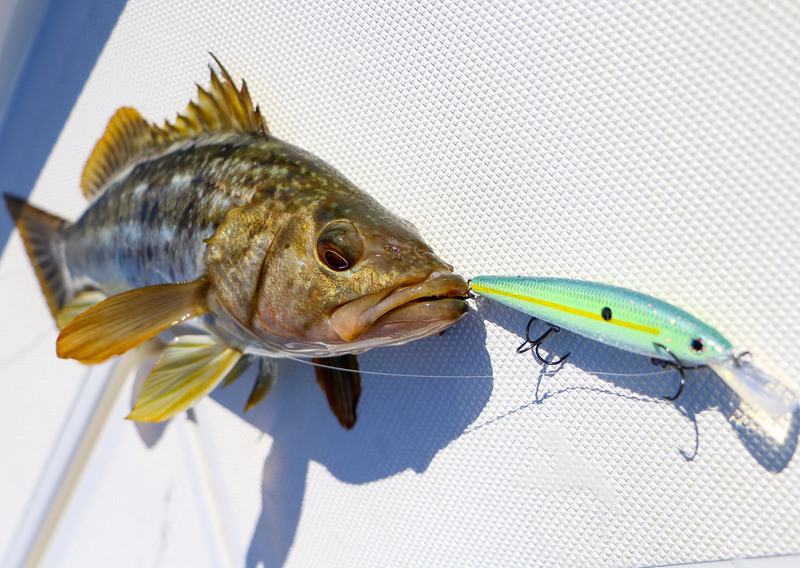 Captain Eric Risen is a highly professional, tournament proven saltwater angler with over 20 years of fishing experience in San Diego, CA. 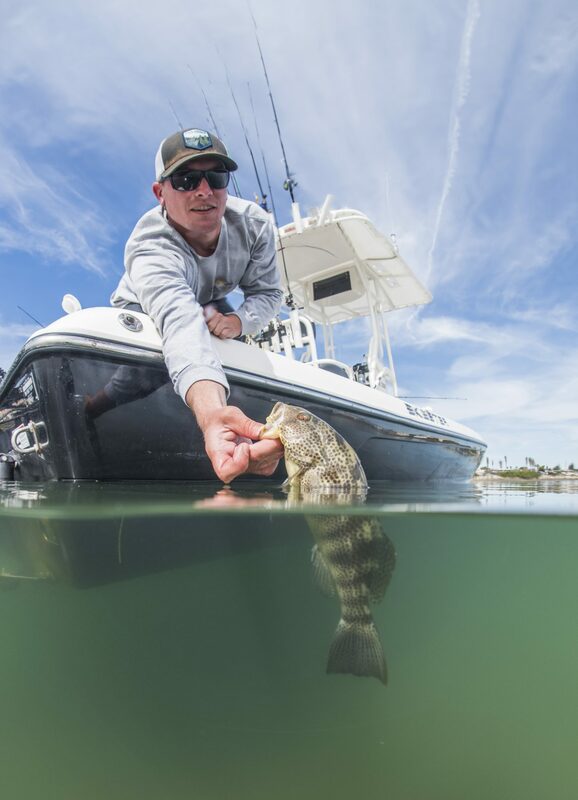 He spent his youth fishing the San Diego Bay as well as the inshore and offshore bite, honing his skills. Why Fish with Risen Tide?